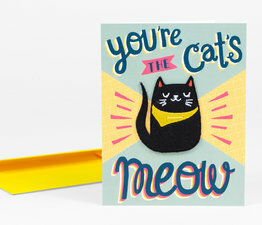 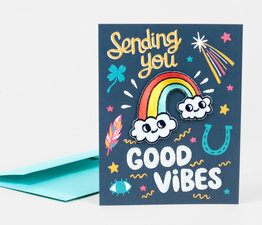 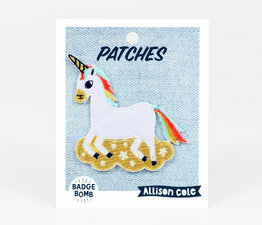 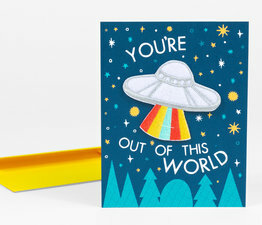 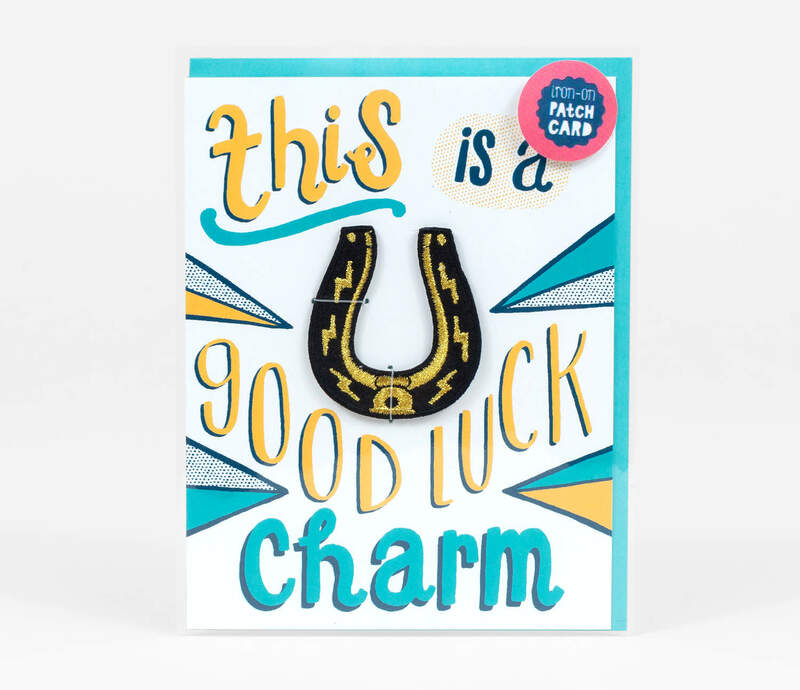 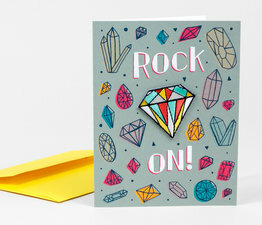 Providence based artist and illustrator, Allison Cole has a new line of iron-on patch cards which combine a little gift and notecard all in one! 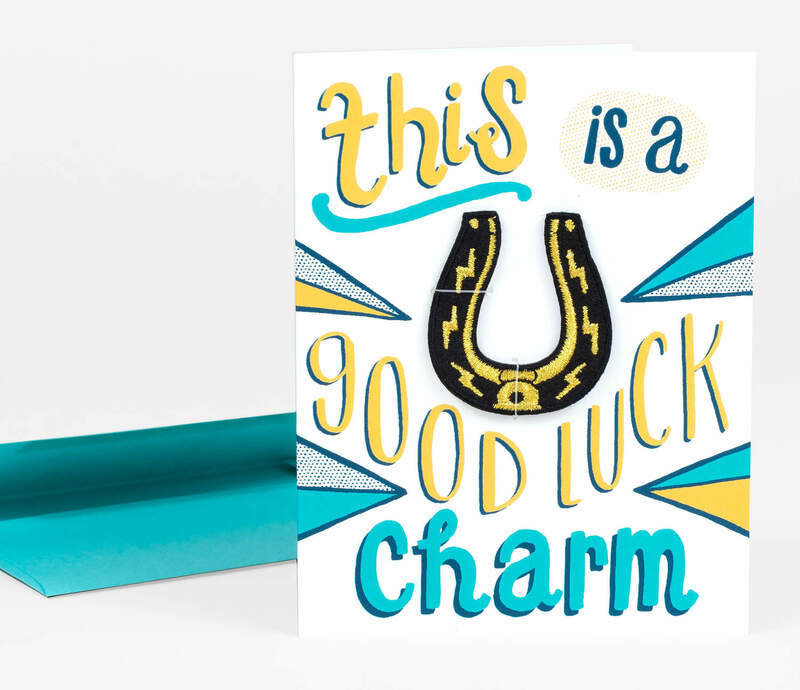 Her designs focus on bold graphic illustrations paired with colorful hand-drawn type. 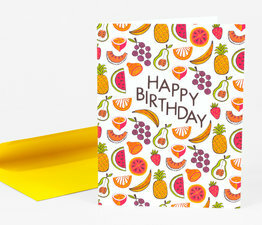 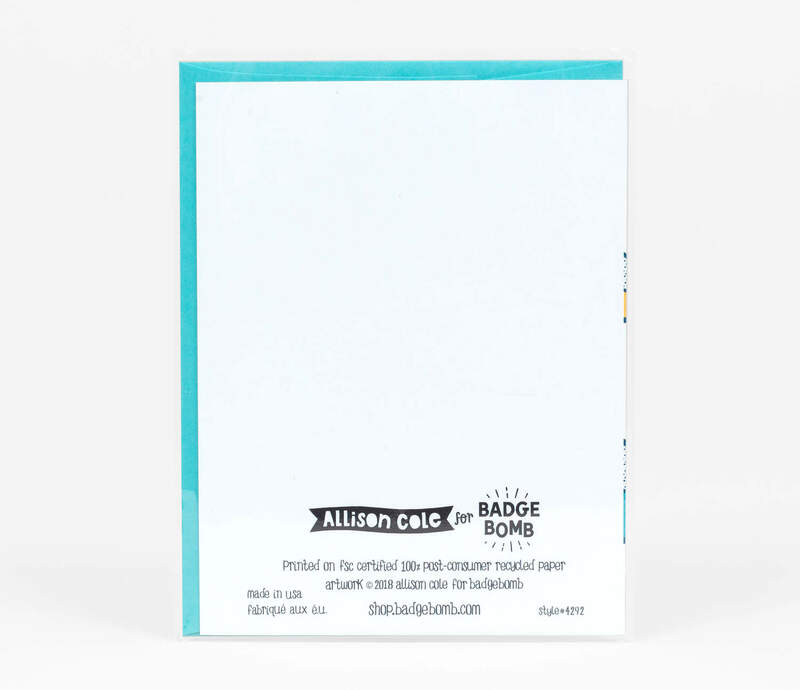 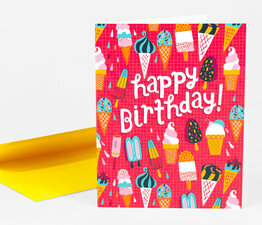 Notecard is offset printed on thick 100% recycled paper. 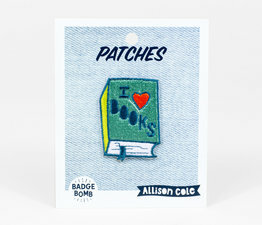 Patch is affixed to card with 2 plastic stitches — just clip off and iron-on to your favorite jacket or bookbag.